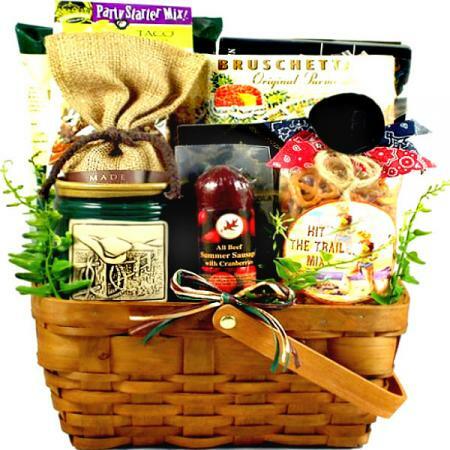 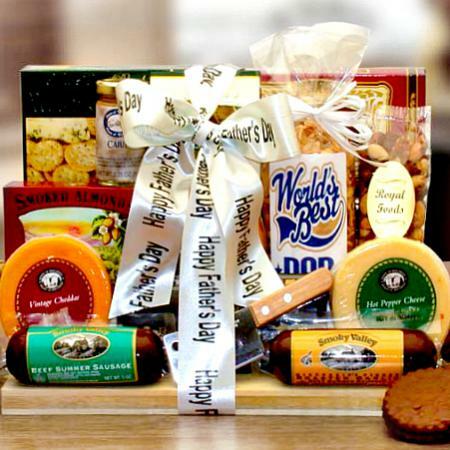 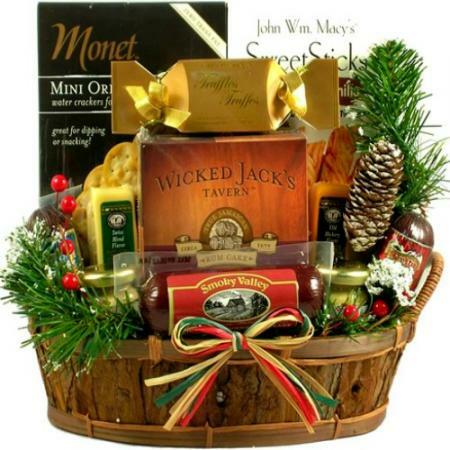 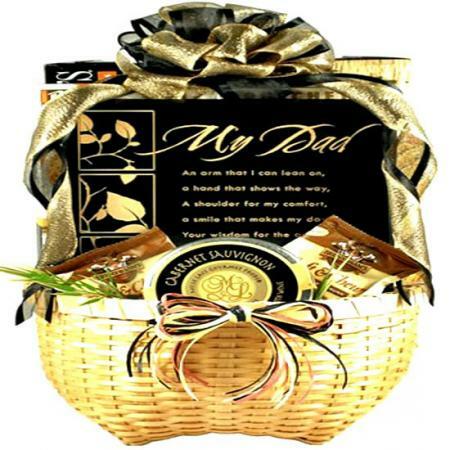 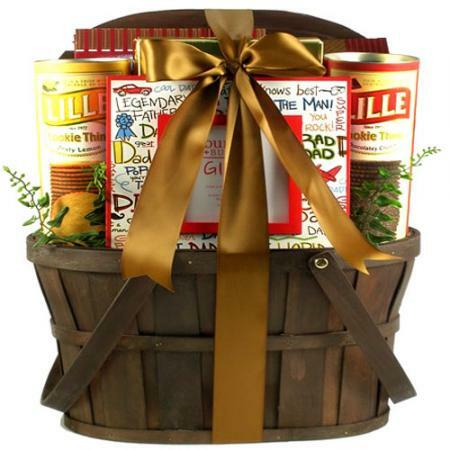 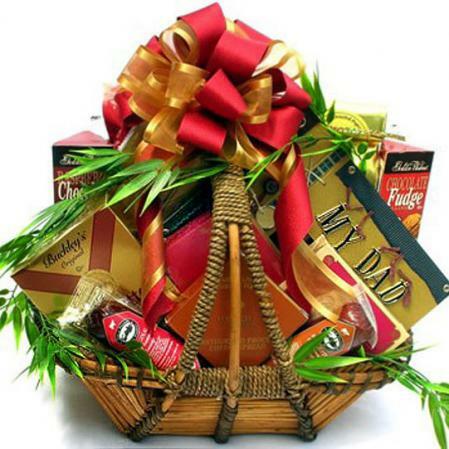 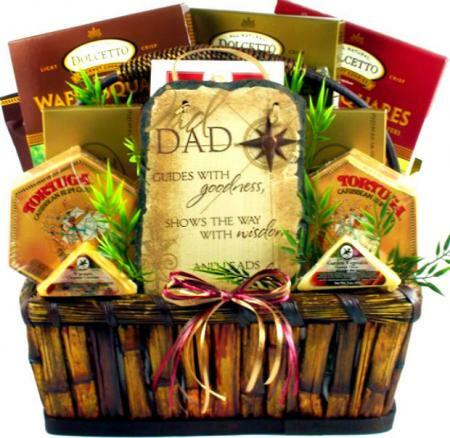 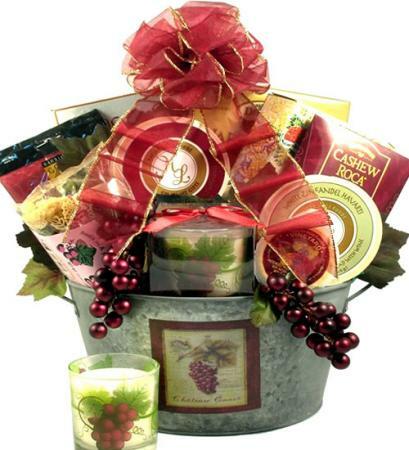 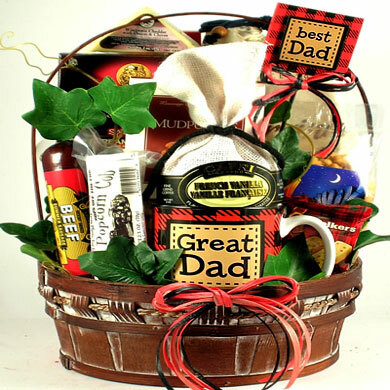 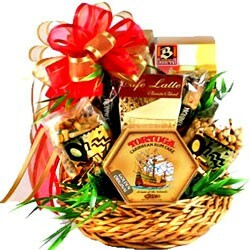 Send this gorgeous gift basket for dad featuring delicious gourmet food and plaque engraved with heartwarming words for fathers. 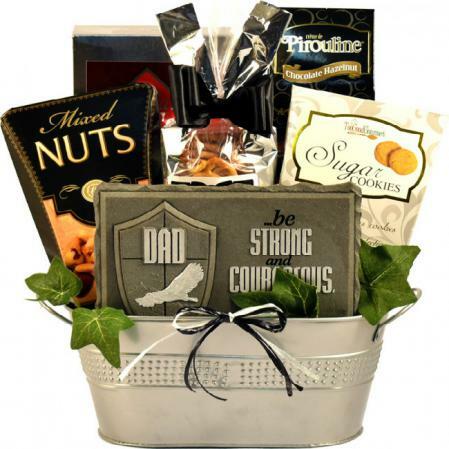 This elegant gift basket features a stunning tribute plaque with a touching poem titled “Dad”, and some gourmet snacks to spoil him with! 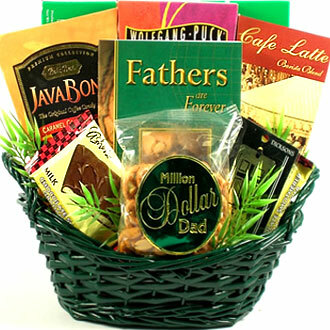 This absolutely gorgeous gift basket for dad features a plaque with a heartwarming sentiment: "Dad, I Said a Prayer for You"”. 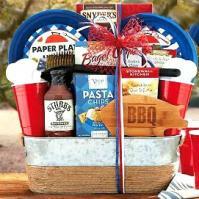 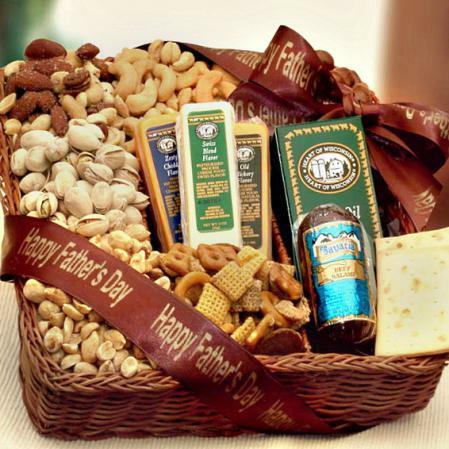 Shop our unique gift baskets for Father's Day loaded with gourmet food, snacks, sports theme gifts and manly gifts your dad will love.